A photographer specialised in motor racing, Chippy Wood occasionally shoots for a couple of car magazines, but his thing is mainly bikes. 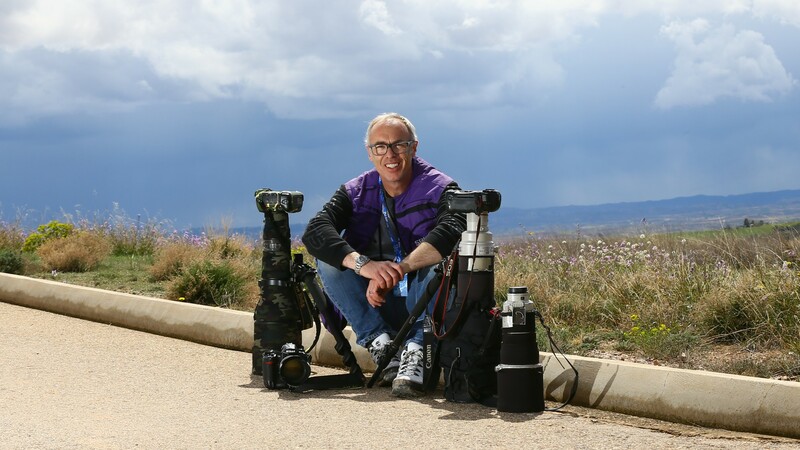 This Brit based from Bourne (Lincolnshire) works for photography agency Gold and Goose, which has its pictures published in media outlets such as Motorcycle News, Speedweek, Cycle News, Australian Motorcycle News or Crash.net. 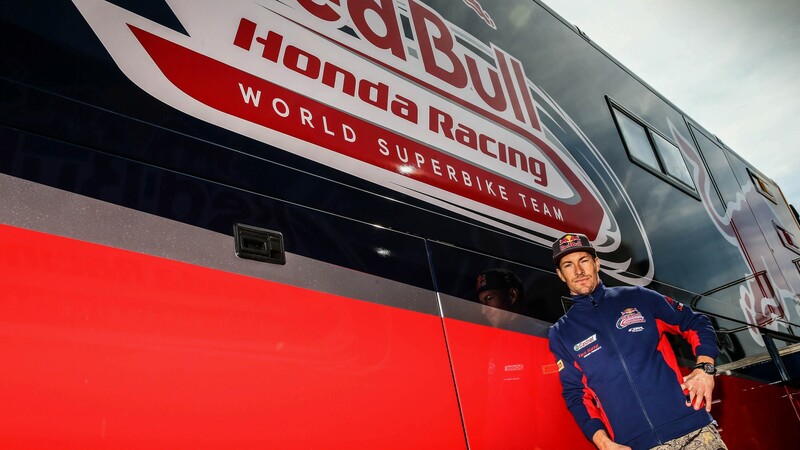 Although Wood began shooting his first WorldSBK events sporadically back in 1998, for the last five years he has been following the championship on a regular basis, travelling to ten out of thirteen Rounds each season. “We were at Aragon, last year. I hadn’t got any pictures of Nicky for that year, it was still early in the year, we’d just arrived to Europe. I’d worked for him before and he was just such a nice guy, very approachable. I just really wanted to take some nice pictures with him, because it was a good opportunity, a Thursday afternoon. I bumped into his team’s press guy and asked if we could get some pictures of Nicky, and he said: “Yeah sure, we’ll go find him”. Nicky came out of the truck and said: “No problem, what do you want?”. I said: “Just stand here if you don’t mind”, and we chatted and took some pictures. He said: “Do you want to do anything else?”, and I answered: “No, that’s fine, that’s all I need, thanks very much”. He was always so accommodating, so friendly. And that brief session is a way to pay tribute to his memory”.